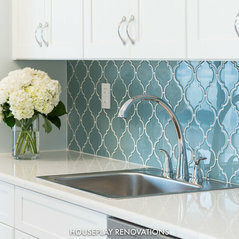 From start to finish, create a home you love living in. 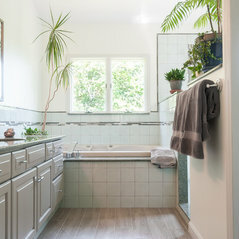 Changing your space means changing your life. 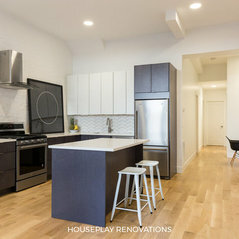 Let us help you prepare, design, and build something new. 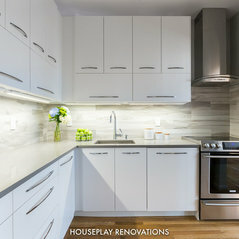 Be it the apartment you just bought or the house where you're starting a family, we can manage every aspect of your renovation project, so that you can enjoy your home like you never have before. 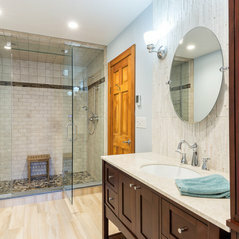 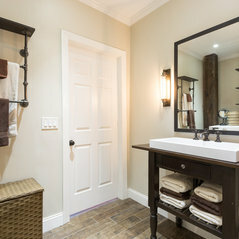 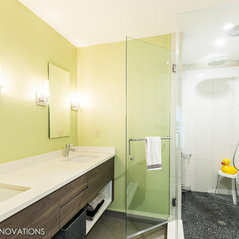 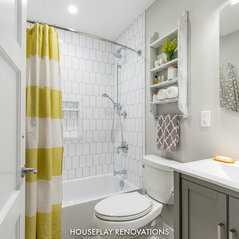 We specialize in full home renovations, design and build projects that encompass multiple spaces. 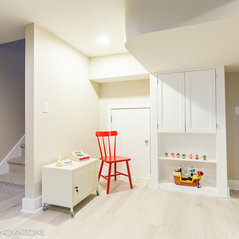 This allows us to really transform a space, to work with our clients all the way from concept to completion. 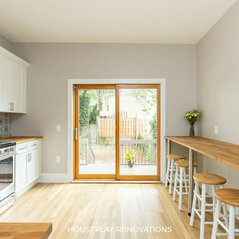 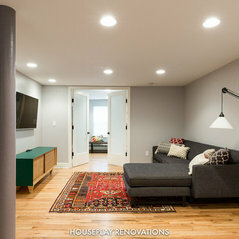 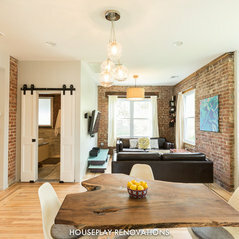 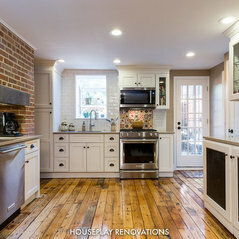 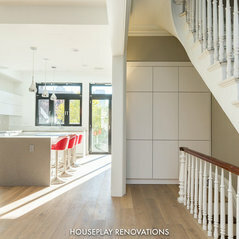 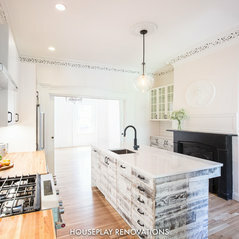 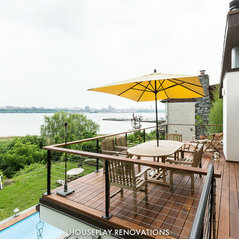 Houseplay Renovations, LLC is a registered and fully insured general contracting and home improvement company. 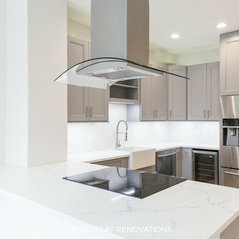 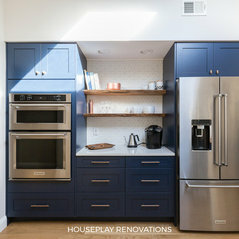 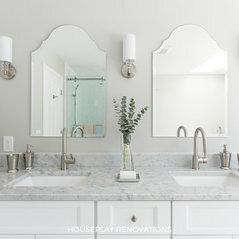 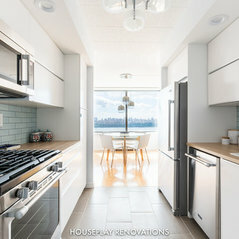 Based in Bergen County, New Jersey and serving northeastern New Jersey and Rockland County New York, we offer complete project management services, high quality workmanship, and friendly service to homeowners and business owners who are looking to design, build, renovate or otherwise alter their space.